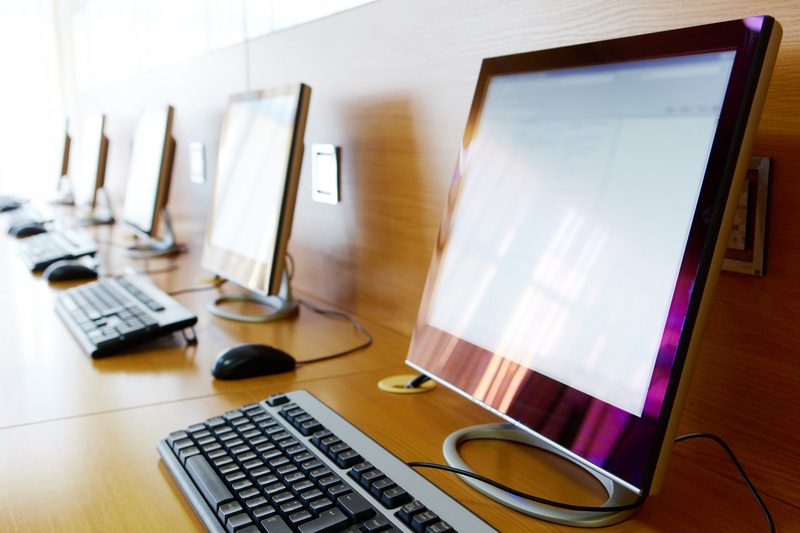 Laserfiche Quick Fields is an automated batch capture tool that lets you identify, extract information from, and automatically store documents in a repository. 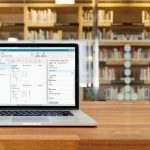 When building a session, Laserfiche Quick Fields first needs to know how to identify incoming pages as belonging to a specific document. 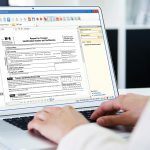 Laserfiche Quick Fields 8.3 offers an Identification stage that allows you to add identification conditions that have to be met for a scanned page to become the first page of a new document. Each following page that does not meet the identification conditions is appended to the first page (as additional pages in the document) until the identification conditions are met again. 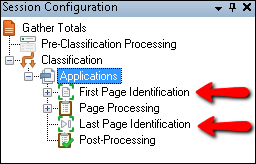 In 9.0, the Identification stage is now called First Page Identification, and a new stage has been added to give you more options for identifying your documents: Last Page Identification. 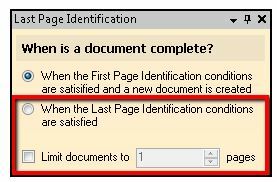 Last Page Identification uses conditions or document length to determine when a document is complete. This stage is useful if you have documents that vary in length and each page looks the same, except for a distinguishing feature on the last page. Example: Earl Inc. scans a stack of paper purchase orders into Laserfiche Quick Fields. Each purchase order is a different length. Every page of the purchase order has the text “Page X of Y” where “X” is the current page and “Y” is the total number of pages in the document. They know the “X” and “Y” on the last page of the document will match. In the Last Page Identification stage, they use a Zone OCR process and add two zones, one to read the value of “X” and the other to read the value of “Y.” A Token Identification process is then used to compare the two values. If they match, the scanned page is the last page. Last Page Identification can be used on its own or in conjunction with First Page Identification. Laserfiche Quick Fields also has other options that when configured will interact to identify documents. For more information on identifying documents see the How Documents are Identified topic in the Laserfiche Quick Fields 9.0 online help files.